Book-e-book is a publishing company whose work theme is the Zetetic: the refusal of all dogmatic assertions, useful here to study paranormal phenomena, pseudosciences and strange therapies to sharpen the critical sense. It has been more than 10 years that Ideogram Design and Book-e-Book have combined their talents and offered readers many thought-stimulating books. 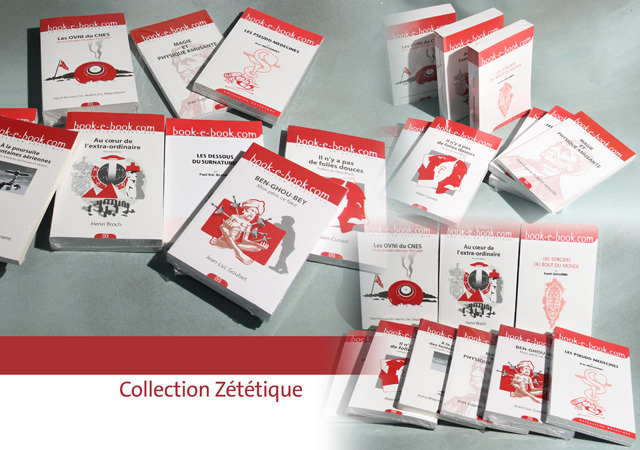 Ideogram Design has created the concept art for the covers and inside layout of both collections from Book-e-Book: the "Zetetics" and "a candle in the dark" collections. 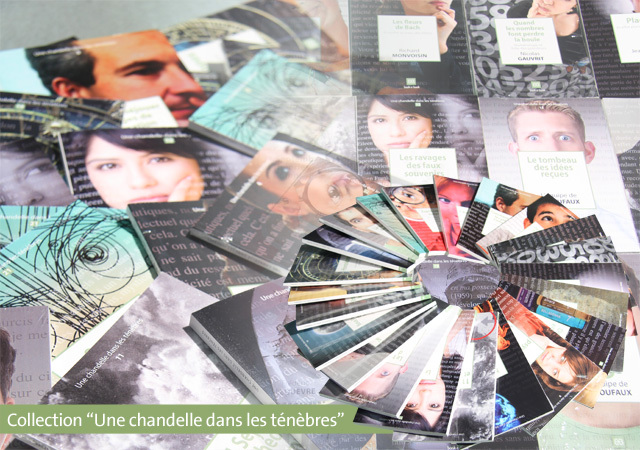 With the montage, checking and follow-up throughout the production process, Ideogram Design has become Book-e-Book's main partner.